March 2011: His fourth album 'F.A.M.E.' debuted at number one in the US. 9. 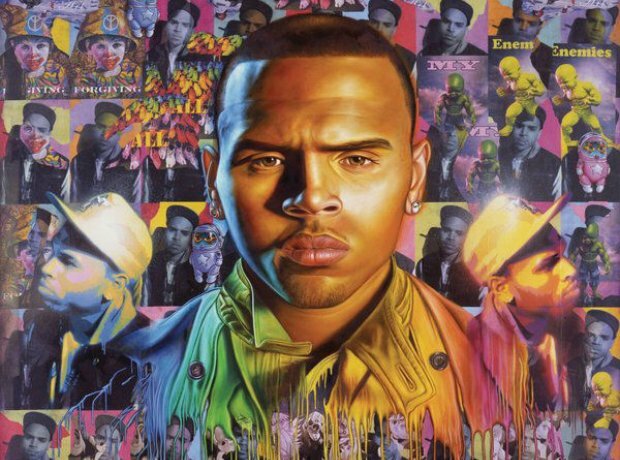 March 2011: His fourth album 'F.A.M.E.' debuted at number one in the US. Boasting hit singles including 'Yeah 3x', 'Beautiful People' and 'Look At Me Now', Breezy's fourth studio effort earned him his first number one album. It sold over 270,000 units within its first week and remains one of Brown's most commercially successful albums.